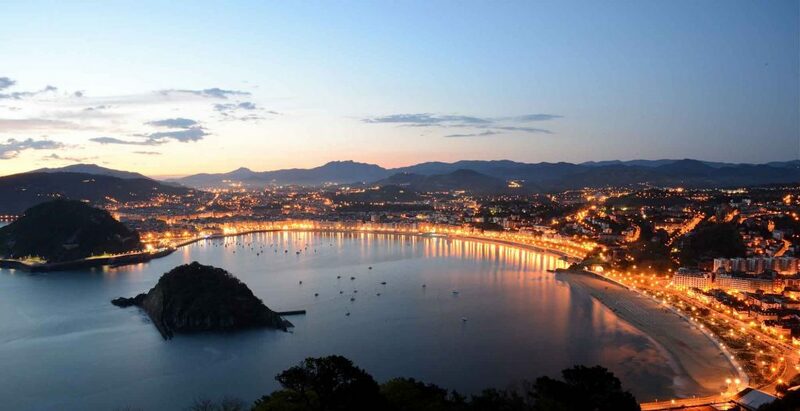 Donostia-San Sebastian has been named ‘Best Food Destination in the world’. It is no news that the Basque city is one of the favourite travel destinations for tourists. 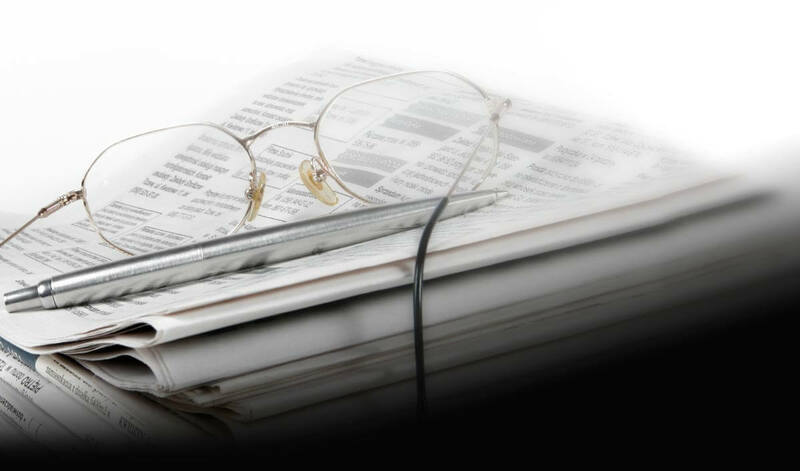 The news is that a catering multinational company has selected it to top a list which has been prepared taking various factors into account, such as the number of restaurants per citizen, their variety and the opinions of food experts (according to the company 20,000 food journalists and restaurant critics). To draw up the ranking, the company which prepared the report, Caterwings, applied ten criteria to compare the 100 cities which are considered to be the best for food. Product quality, diversity of cuisine, expert opinion or availability of vegetarian options were some of the factors which were taken into account to prepare this list headed by Donostia-San Sebastian. Behind Donostia-San Sebastian are Tokyo and New York. According to Caterwings’ experience, to find the best cities for food one has to focus on both the quality as well as the variety of cuisine on offer. Another important factor the study took into account was the accessibility and affordability of the food and for this reason they calculated the number of hours a person on minimum wage would have to work in order to afford a two-person dinner in a restaurant. Moreover, they analyzed the quality of street food and the percentage of fast food outlets to restaurants. All these criteria were given a score to determine the final index of ‘The Best Food Destinations in the World’.